Click the banner below to read a review of Black Diamonds! LibriAmoriMiei Reviews gives Black Diamonds 4 STARS! 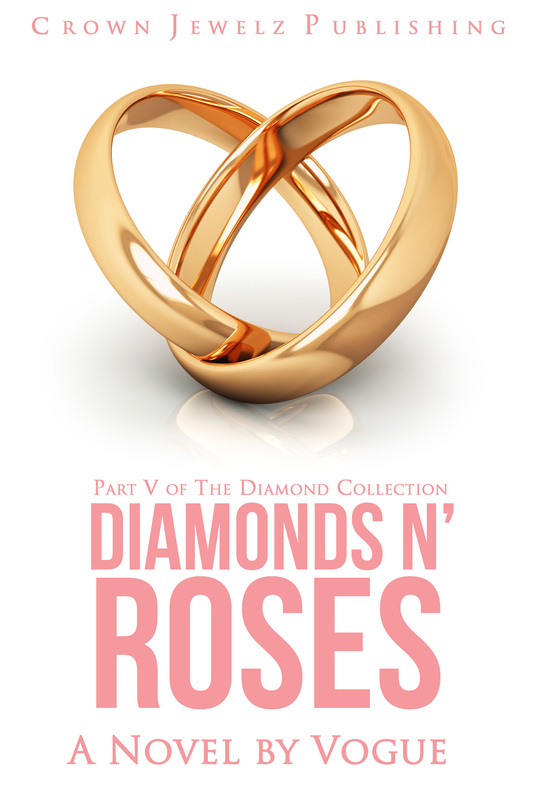 Click the banner below to read a review and excerpt of Black Diamonds! Natural Bri gives Black Diamonds FIVE STARS!